I read this article and found it very interesting, thought it might be something for you. The article is called Philthy Rich Ft. Gucci Mane & Yhung T.O. 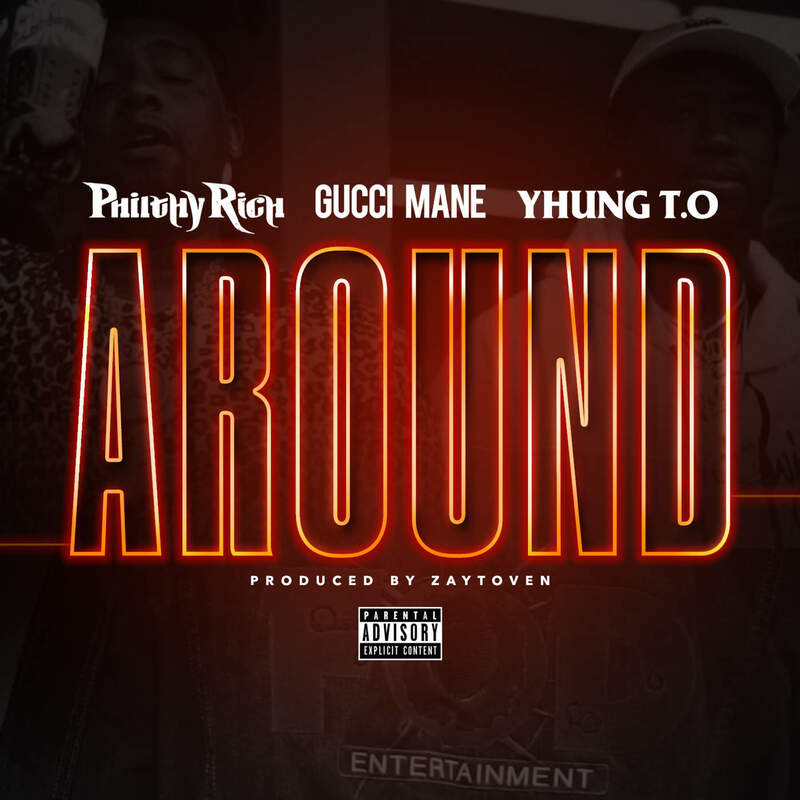 – Around [iTunes] and is located at https://gangstaraptalk.org/philthy-rich-ft-gucci-mane-yhung-t-o-around-itunes/.